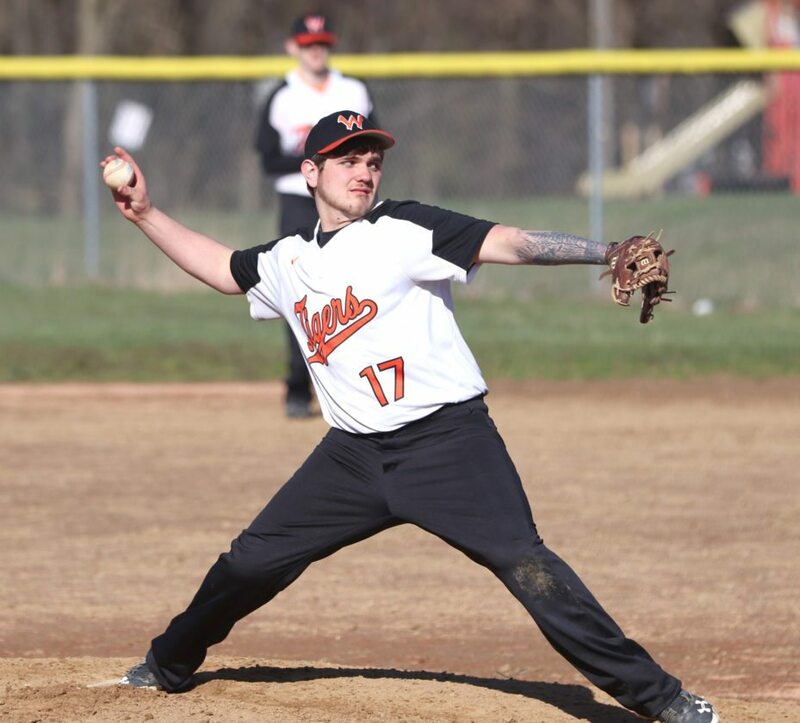 WELLSVILLE–Heartland Christian picked up its first win of the season over Wellsville 5-1 on Friday at Hammond Park. 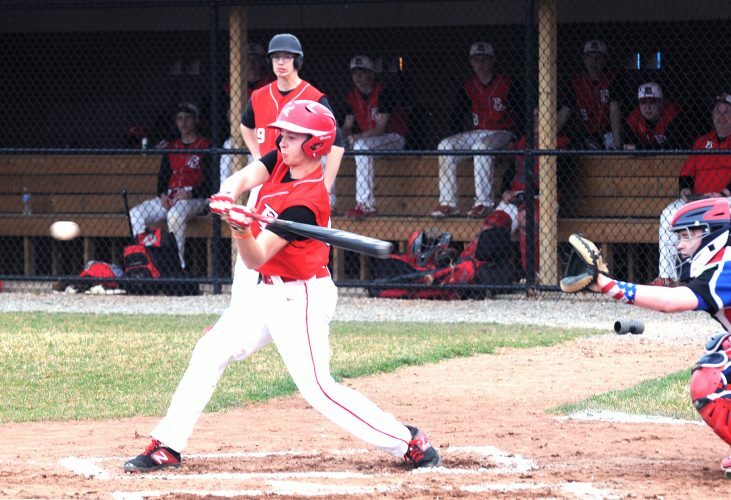 Zach Labon led the Lions with a double and a single with two RBIs. Aaron Gault added a double and a single with an RBI. Joey Donofrio chipped in a double. For Wellsville, Justin Thirtyacre had a double and a single at the plate. Cole Corbin added a single and a double with an RBI. Heartland Christian is now 1-5 and will travel to Warren J.F.K for doubleheader action today. Wellsville drops to 3-6 and will travel to United on Monday. STEUBENVILLE– East Liverpool fell to Steubenville Central Catholic 5-2 on Friday. Maddy Brown had 13 strikeouts and only allowed three hits in a tough luck loss for the Potters. Brown also had three singles at the plate. Karly Golden and Breanna Hall had singles. Hannah Newlin had a double and single. East Liverpool travels to Bellaire today. CALCUTTA — Beaver Local’s softball team had another tough loss as the Beavers fell to Brooke 17-2 on Friday. Morgan Bouscher had two singles, while Hannah Call had an RBI single for the Beavers. BR — Jaycee Mitchell wp (4IP, 1K, 4BB), Misch (1IP, 1K, 0BB) and Lusk, Hanes. BL– Aleia Marino (2K, 6BB) and Leah Pancake. MORGANTOWN, W.Va.–The Oak Glen softball team pounded out a 13-7 win over University Friday. Oak Glen totaled 18 hits, led by multiple hits from Hanna Patterson, Hannah Walker, Lexi Andrews, Brittney Giorgini, McKayla Goodlin, Janaya Montgomery and Alyssa Creese.